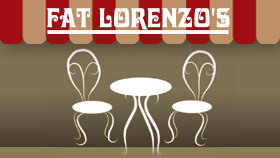 Contact: sales@fatlorenzos.com or call 952-888-3282. Same day service is available (though advance notice is always appreciated). Fat’s is pleased to help with your event. Fat’s is pleased to help with your fundraising.